Welcome to Farm Manuals Fast! We Sell Digital Manuals You Can Print At Home! Look at our manuals on a multitude of digital devices including computers, laptops, tablets, and smartphones. 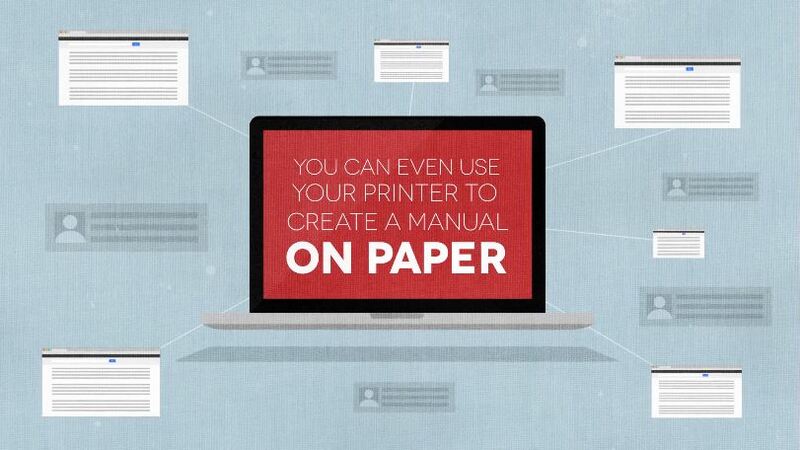 You can print out just the pages you need or the entire manual. Lose the paper manual? Just print a new one! Trying to fix something specific? All our manuals are searchable! 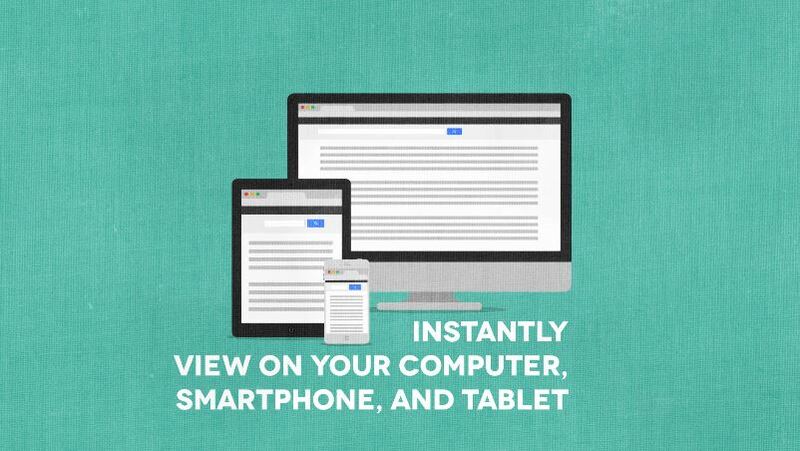 Find a specific keyword in seconds.